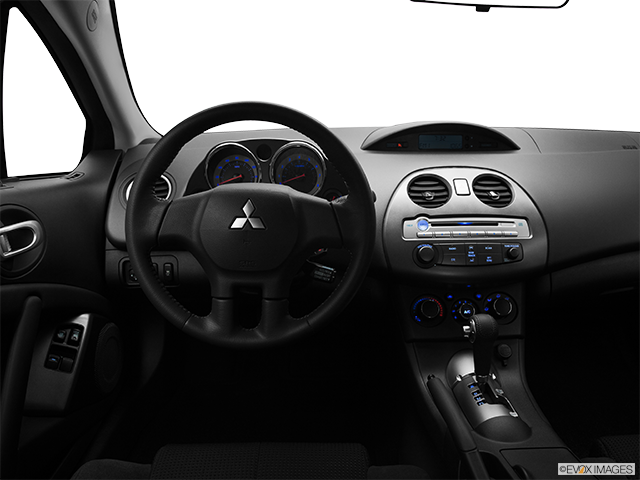 If you are in the market for a Japanese sports coupe, that’s not a Hyundai Tiburon or the Honda S2000, the Mitsubishi Eclipse might just be what you are looking for in a car. Mitsubishi is one of the rare car manufacturers currently present in Canada whose vehicles were going down Canadian roads before the company ever set foot in the country. How can this be, you ask? Well, several of Mitsubishi’s cars have been sold in Canada bearing Eagle, Plymouth and Dodge nameplates through a close relationship with Chrysler Corporation. On top of all that, pretty much every Hyundai made prior to 1995 was based on Mitsubishi technology. The Mitsubishi Eclipse, in particular, gained a faithful following thanks to an all-wheel-drive system and turbocharged engine, even though it was known as the Plymouth Laser and Eagle Talon. This is the story of the original Japanese sports coupe. 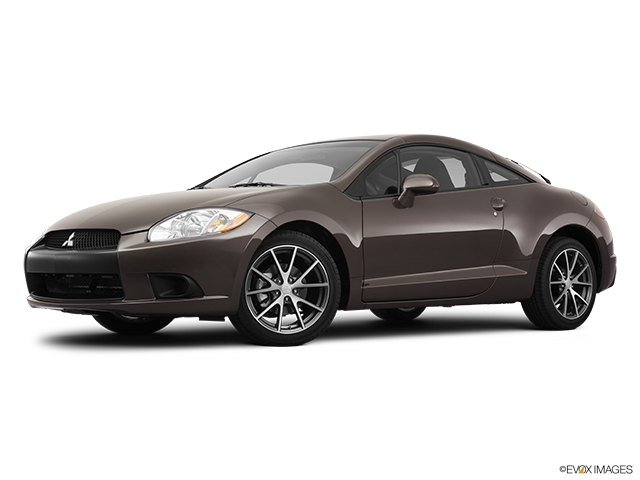 You’re able to choose between a convertible and coupe Eclipse, each incorporating one of two engine options. The first is a 2.4-litre 4-cylinder that generates 147 horsepower; while the second is a 3.0-litre V6 that puts out 200 horsepower. Transmission-wise, you can choose between a four-speed automatic or five-speed manual. Depending on the trim level and model year, you can expect to have front disc brakes and rear drums, all around discs, or discs and ABS as standard. The same goes for side airbags and traction control. The good news is air conditioning is standard across the line. Completely in line with the Eclipse’s design, power is delivered in a smooth manner just as you’d expect from a sport coupe. 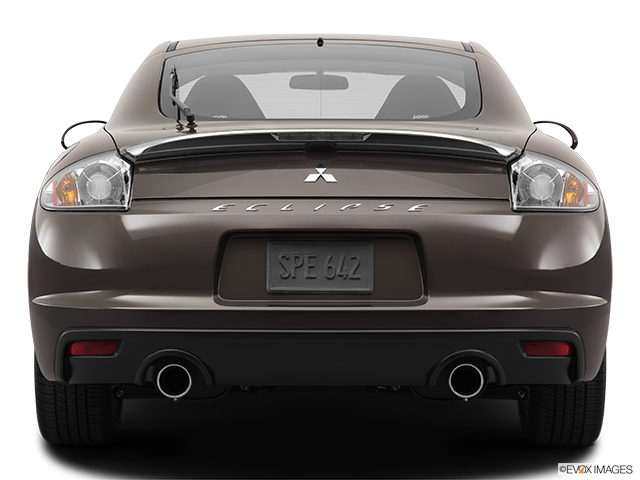 Despite its relatively aggressive outer appearance, the Eclipse is better suited for cruising rather than hard, race-like driving. 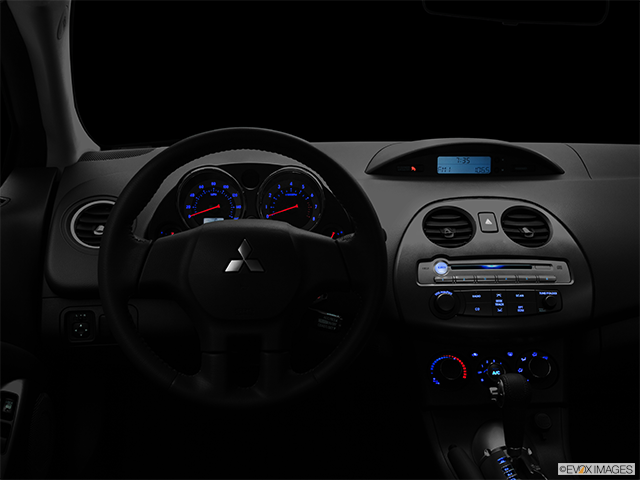 Driver involvement is minimal and the suspension is softly tuned, both of which make the Eclipse very pleasant to drive. A smooth delivery of power combined with a compliant suspension results in comfortable handling on different road surfaces. Should you opt for the four-cylinder engine, you will have adequate power. On the other hand, it should be said that the torque curve of the V6 makes it incredibly easy to drive both on the highway and around town. As a result, spending time inside the Eclipse is an enjoyable experience overall. 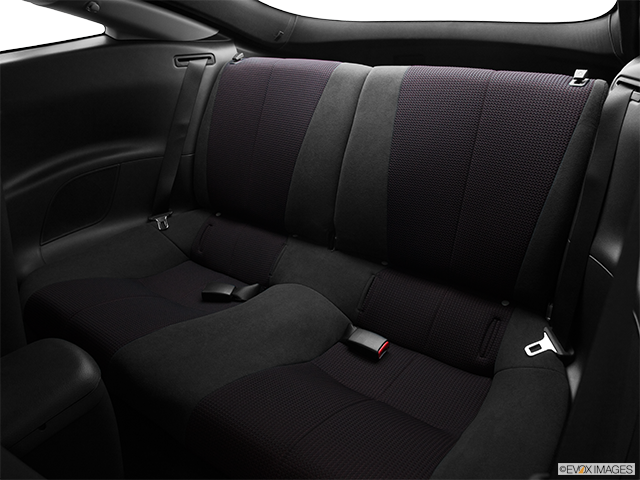 Offered in a total of three different trim levels, the Mitsubishi Eclipse incorporates a plethora of optional add-ons and features. When it comes to standard equipment across all models, features include alloy wheels, auto-off headlights, CD player, height-adjustable driver seat, air-conditioning, anti-theft system, power windows, mirrors and door locks. Safety-wise, the Eclipse scored four out of five stars for driver and front-passenger protection in frontal impacts, as well as five stars for side-impact protection. 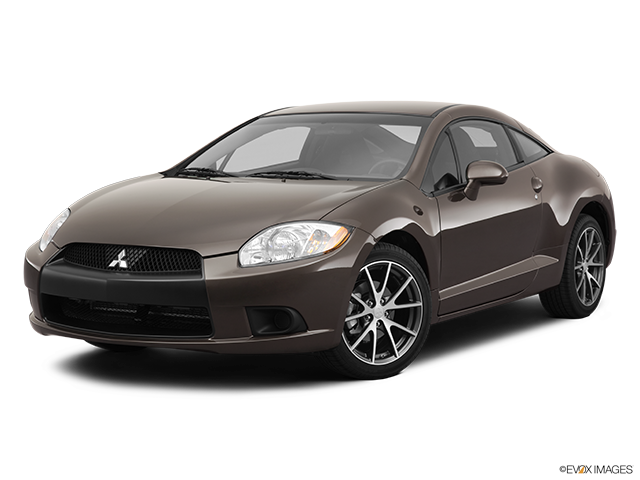 The Great Sport Coupe That Is The Mitsubishi Eclipse Japanese automakers generally build cars that provide great value for money. While the Mitsubishi Eclipse has had an unusual history when it comes to the Canadian car market, it has certainly managed to establish itself as a great all-rounder. Good safety marks, a variety of trim levels and special features, as well as ample power options, all speak volumes about the car. 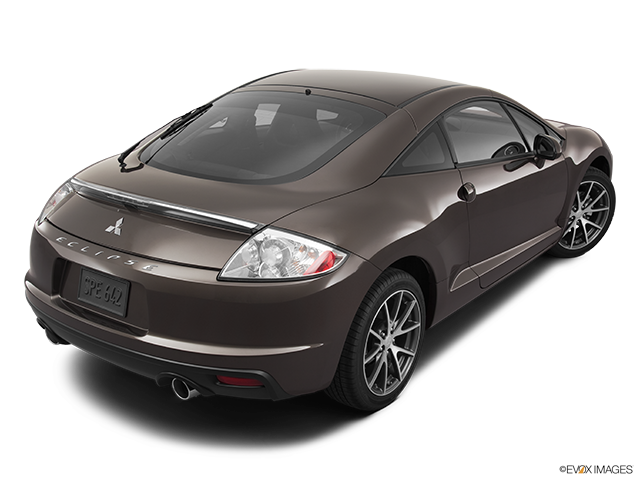 The Mitsubishi Eclipse is a great investment if you’d like to own a convenient compromise between sports car horsepower and corner handling.